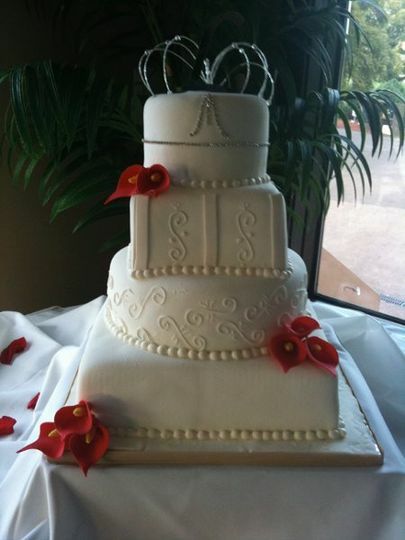 Clara's Bakery & Cakes enjoys preparing elegant cake confections that are exquisite in both form and flavor. 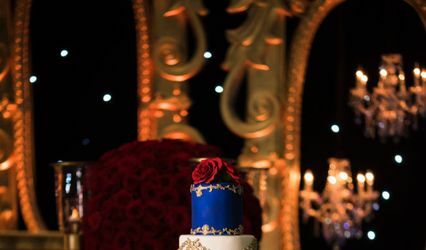 Our designs range from traditional to contemporary and will compliment the theme of your special day. 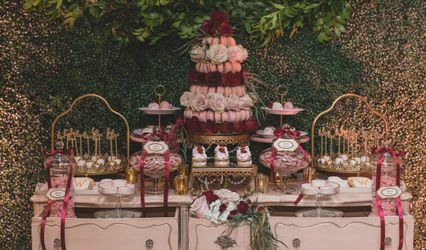 We are experts with over 14 years of experience at creating unique and delicious desserts for every occasion - Weddings, graduations, birthdays, first communions, baptisms, bachelorette parties, family reunions, anniversaries - you name it! So come visit us and let us make your event one to remember!! My cake.... was amazing! I gave Martha my idea and they ran with it. 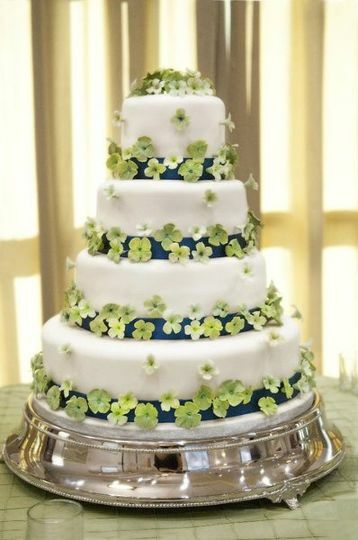 My beautiful hidden cake was not just the talk of the wedding but absolutely delicious!!! Thank you so much for making this cake so Special. 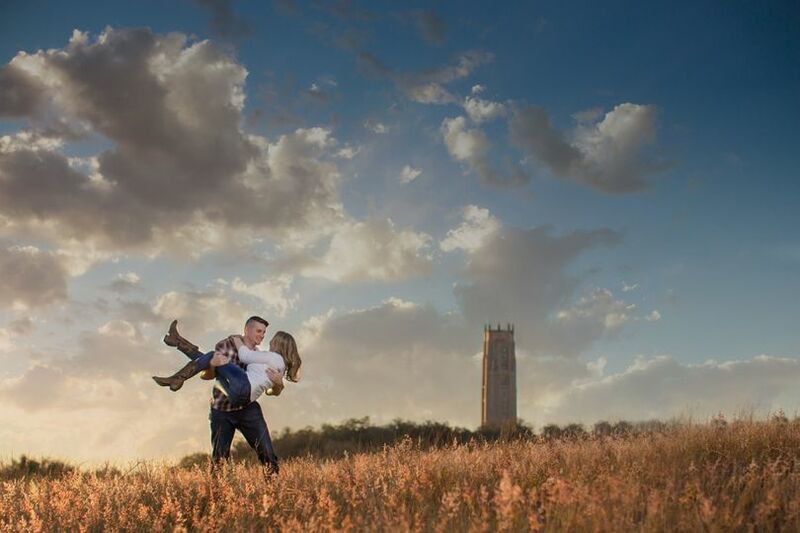 We loved it and so did all our guest! The cake was absolutely delicious! 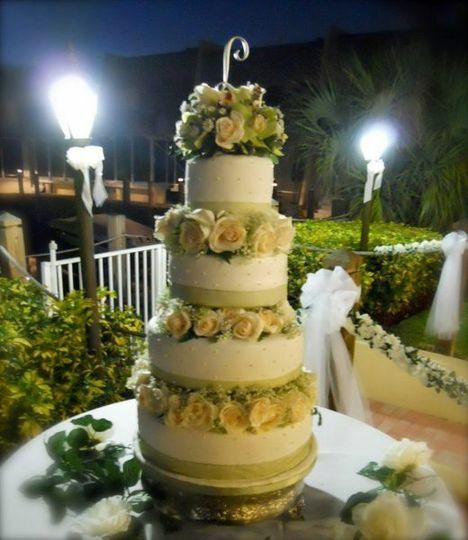 We aren't huge wedding cake people but this cake was really good and exactly what we wanted. 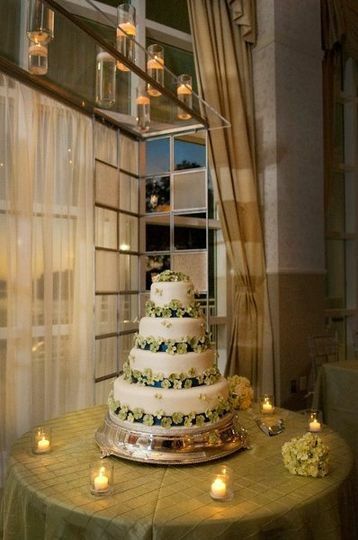 It was beautifully presented and went along with our beach theme yet still looked elegant. 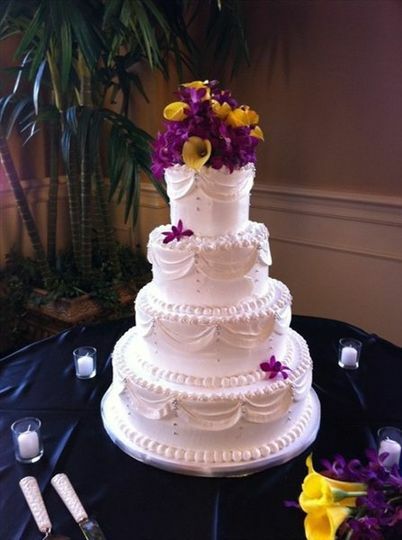 Everything came out great and we even had guest come up afterwards and comment on the cake and how they enjoyed it! Would highly recommend for any special occasion! Martha was fantastic. 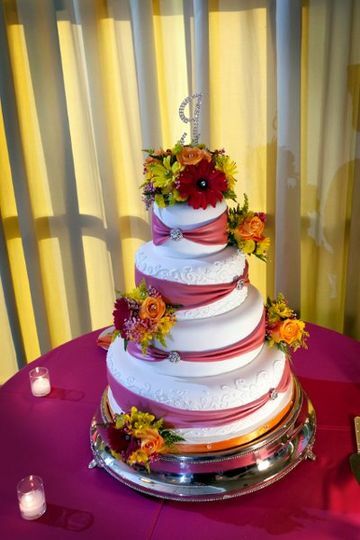 She made the most beautiful 3 tier wedding cake I have ever seen. My daughter had her wedding on the lake at Disney so she wanted a beach theme. 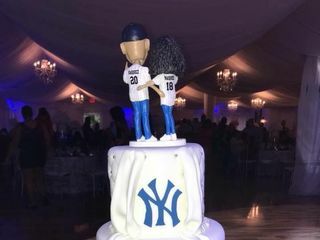 She also ordered a grooms cake. 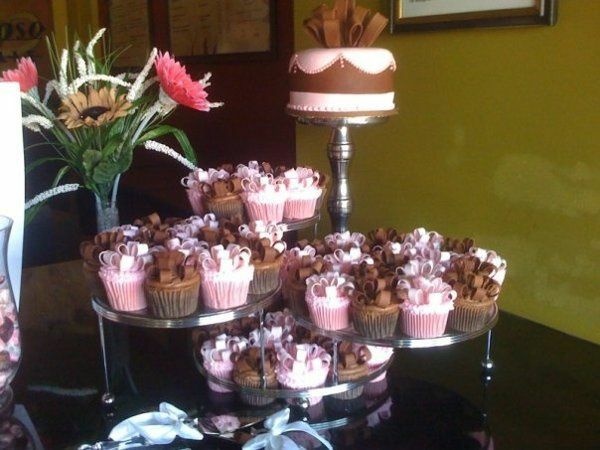 I loved going and having a cake tasting. It was so much fun. Martha was right on time with the cake delivery. We had spoken with her a year ago and never went anywhere else to look for a Wedding Cake and I can tell you that for any celebration cake, Clara's Bakery is the place to go!!! 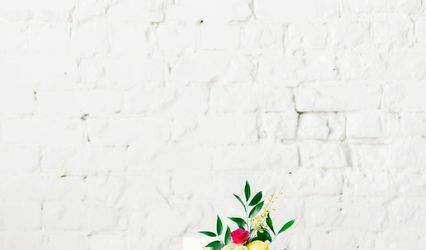 Clara&apos;s bakery has provided a lot of elegant cakes for some of our brides and I have had the pleasure of working with a few members of their team and would highly recommend their services. 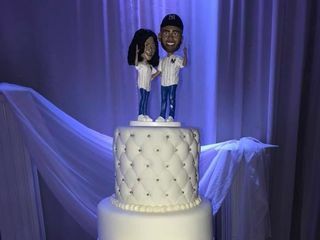 The cake they made for my own engagement celebration was AMAZING, so they have my professional and personal recommendation.